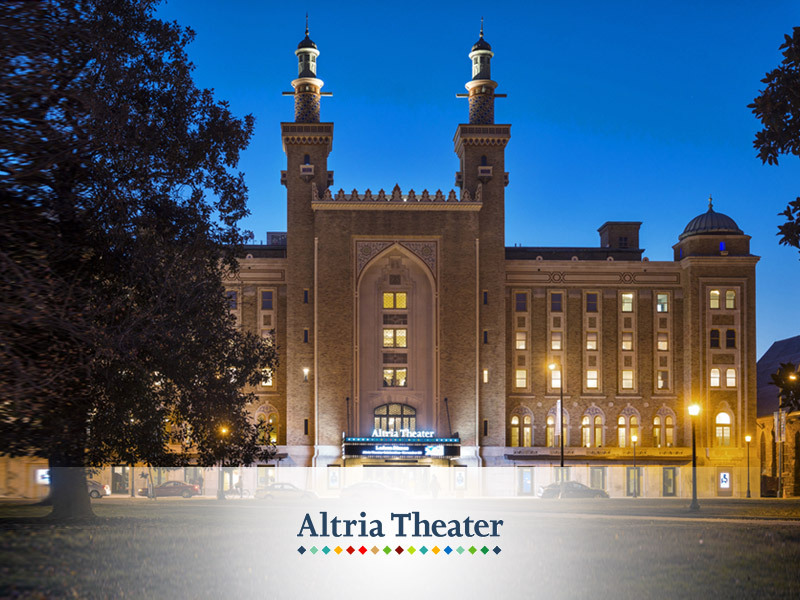 The 3,600 seat Altria Theater, formerly the Landmark Theater, is located in the heart Richmond, Virginia. The 180,000 SF historic restoration and refurbishment helped bring the performing arts center into the 21st century. 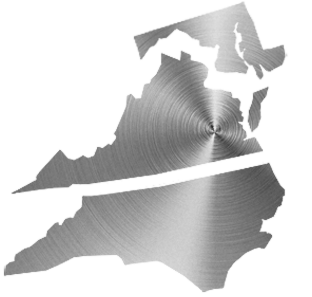 All mechanical systems including chillers, cooling towers, boilers, air handling units, as well as associated piping and specialties, were installed via design-assist collaboration. The large historical spaces within the building made air distribution uniquely challenging. Hundreds of custom floor mounted air registers were developed for the 3,600 seat theater, not only to look the part of the historical renovation, but to supply adequate HVAC throughout the space.